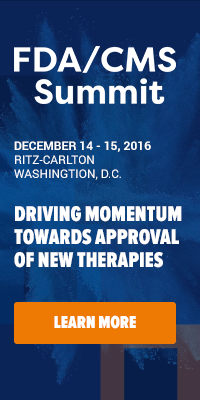 Health Care Insights - From Policy to Practice: Save Thousands with Our Expert Industry Analysis at the MDRP Summit! Save Thousands with Our Expert Industry Analysis at the MDRP Summit! With the pharmaceutical industry limiting spend across the board, we know your resources are important. Time away from the office needs to be justified. At the 17th Annual Medicaid Drug Rebate Program Summit, we bring the leading industry experts and analysts to you, so that you go back to the office with actionable plans to move forward with your rebate systems. These sessions and dozens more will leave you with analyses and information that will help you conduct your business. For more about these sessions, download the agenda. As a reader of this blog, you receive an exclusive discount of 25% off of the standard rate when you register to join us this September 10-12, 2012 in Chicago, IL and use code XP1758BLOG. Do you have any questions about the event? Feel free to contact Jennifer Pereira.